Roof Masters is a CertainTeed SELECT ShingleMaster™ (SSM) contractor. Only an SSM can offer you the highest level of the SureStart PLUS extended warranty coverage. We present the features and benefits of this warranty. Replacement shingles will always be free of charge. Labor for repair or replacement of defective shingles will be chargeable to CertainTeed. Replacement coverage of material and labor is not prorated or otherwise reduced. The original consumer can transfer the warranty to the next property owner. This is valid during the coverage period. SureStart protection begins on the date of application. It is not prorated or otherwise reduced during the SureStart period. Roof Masters is a roof and window replacement company. We’re certified by CertainTeed to install all its roofing products. Choose us for your new roof installation to see if the SureStart Plus coverage is right for you. If a ShingleMaster or SELECT ShingleMaster qualified contractor installs your new roof and if the roof meets the Integrity Roof System® requirements, then you can upgrade your warranty coverage to SureStart PLUS. This coverage has the full backing of CertainTeed and pays added expenses for warranty-related repairs not covered by most warranties. It extends the standard SureStart duration and coverage up to 50 years. It covers materials, labor, tear-off and disposal for 50 years after installation. It has a wind warranty of up to 130 miles per hour so you can worry less about your shingles getting blown off by storms and high winds. 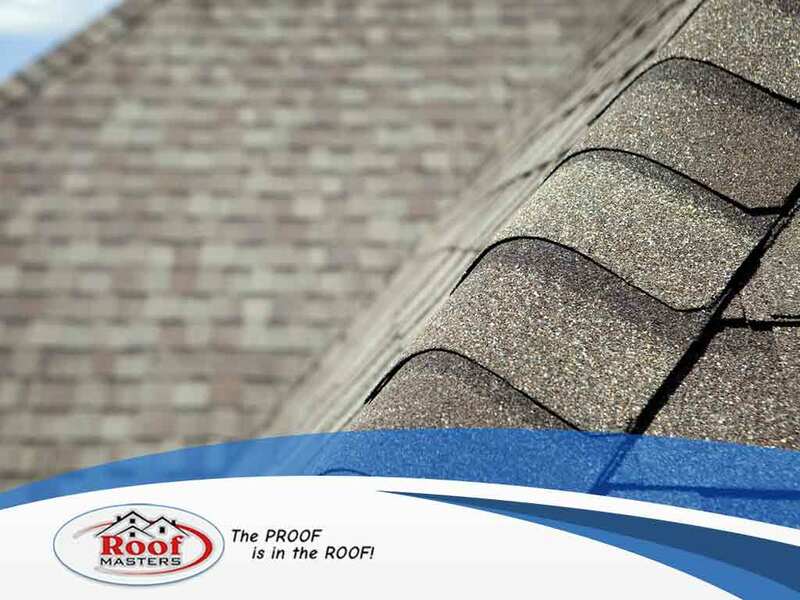 Roof Masters is your trusted doors and roofing company. Call us at (888) 889-7551 for consultation and a free estimate. We’re the experts Beltsville, MD, homeowners trust.